Ziba Wood crafts every pair of wood sunglasses with a seaside spirit that stays true to our Newport Beach, California, location. Encapsulating the rugged individualism and Wild West attitude that California was founded upon, each pair of handmade sunglasses sets its wearer apart from the crowd. The natural swirls and rings of the timber used in Ziba Wood eyewear frames mean each pair of glasses is as unique as its wearer’s fingerprint. Whether you’re protecting your eyes so you can better steer your beach cruiser or to get a better view of the stage, Ziba Wood eyeglasses have your back. 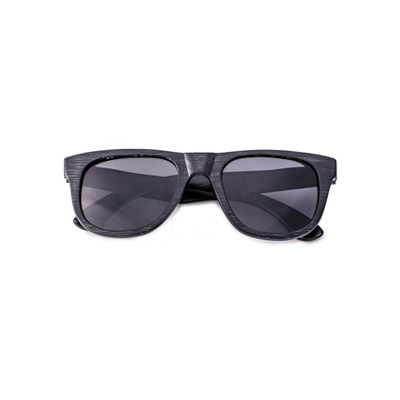 Durable, all-wood construction allows these frames to take a beating and keep you looking good. Choose from our broad variety of sporty, fashionable and chic sunglasses that will slide easily into your everyday outfit no matter your lifestyle. Ziba Wood customer service representatives are eager to help. If you have a question about our products, the online eyewear ordering process or anything else, send an email to support@zibawood.comfor prompt help. 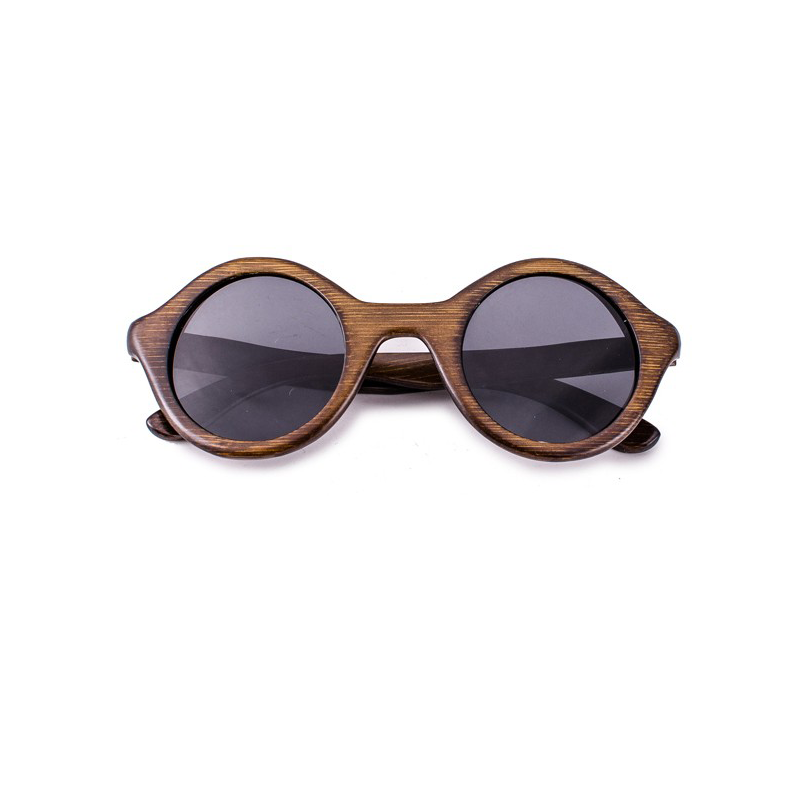 Ziba Wood sunglasses are hewn from solid pieces of timber felled by loggers. With a sturdiness reminiscent of a solid oak desk, Ziba Wood eyewear relies on the strength, durability and flexibility of wood that plastic frames only attempt to replicate. We care about the product we sell — that’s why we want everybody to have as much fun shopping with us as they’ll have wearing our product. With a team that stands behind its product, you can be sure that Ziba Wood will treat you like royalty. What a great experience ordering from Ziba Wood! I realized I typed in my address wrong and had to call them and the rep was really helpful. The glasses came quickly and they looked just like they did online. I had been looking for wooden retro glasses forever and their prices are great. We are a company committed to style and substance. We know our glasses look great and will turn heads, but we also provide customer service excellence that lets our customers know we value their business. Every pair of premium wood glasses ships with our promise that we’ll take care of you. 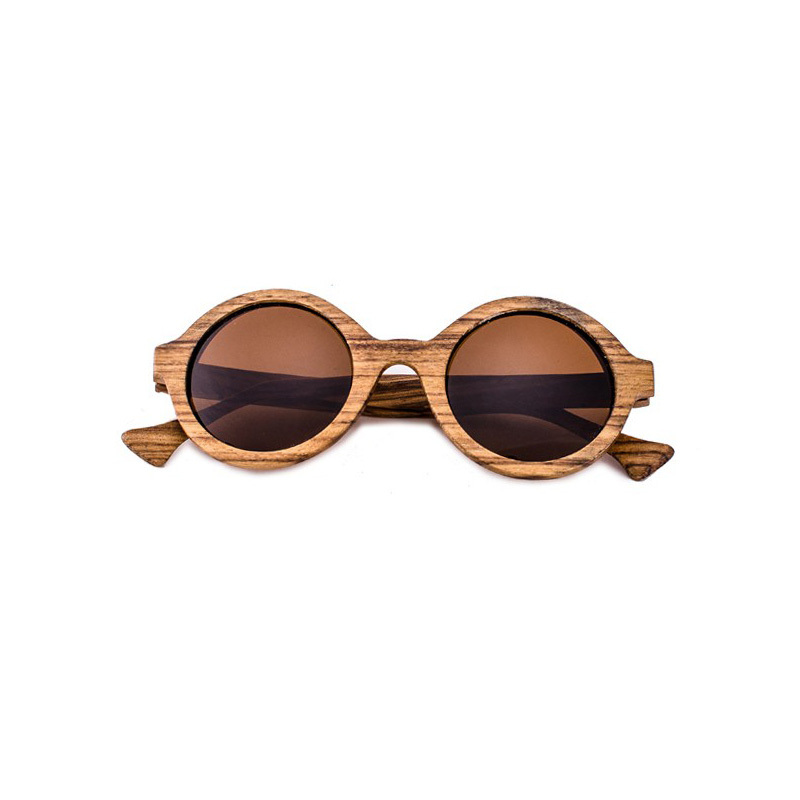 Ziba Wood provides affordable, stylish, all-wood sunglasses that serve as a smart and eco-friendly alternative to plastic frames. Not only do our customers look good in our glasses, they feel good knowing they are contributing to the global need to use less plastic. Our wooden sunglasses do a small part to reduce the toxic byproducts associated with plastic, making the world a better place for you and yours.